Established in 1938. Repeating every day. Ted Robinson, K1QAR, made an interesting and educational presentation about magnetic loop antennas at our February 27 meeting. Thanks, Ted! 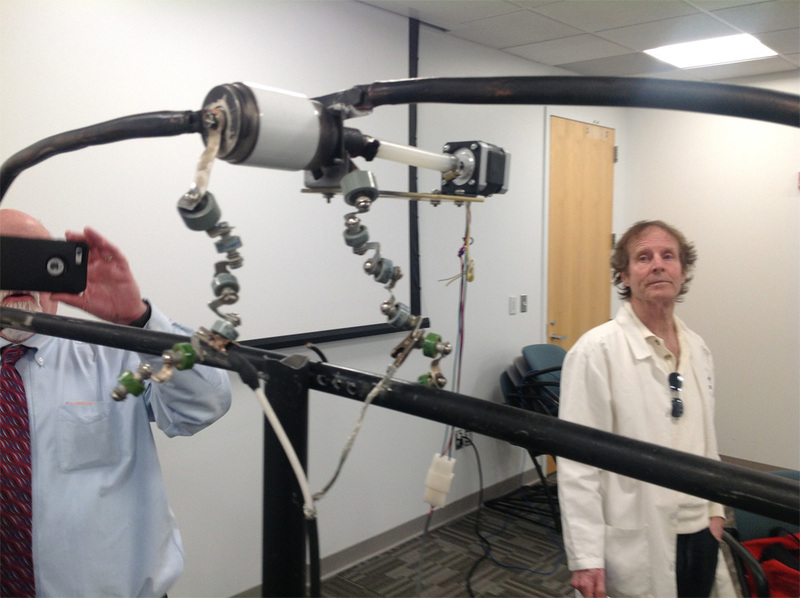 WARA members get a close up look at one of Ted’s magnetic loop antennas. 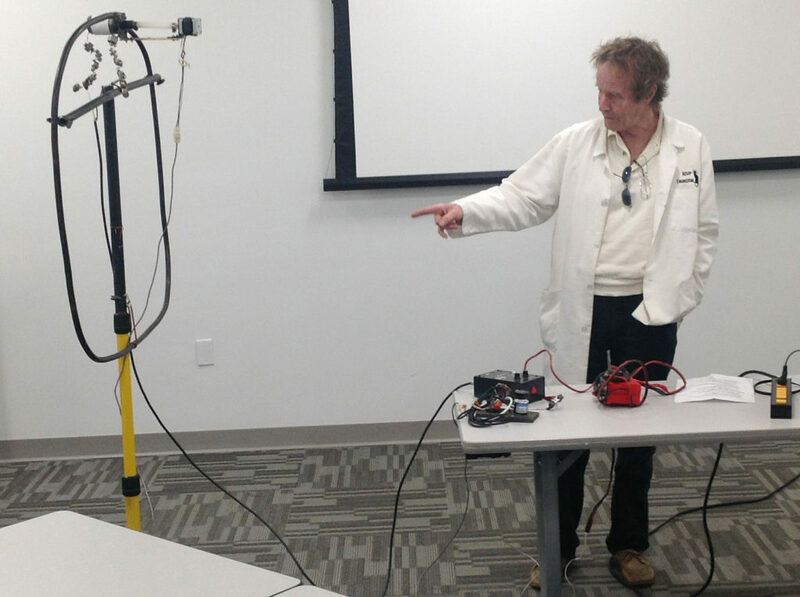 W1NED is taking a photo of the remotely controlled motor-driven tuning capacitors, and two strings of fixed capacitors, which all work together to present a proper match to the transmitter. 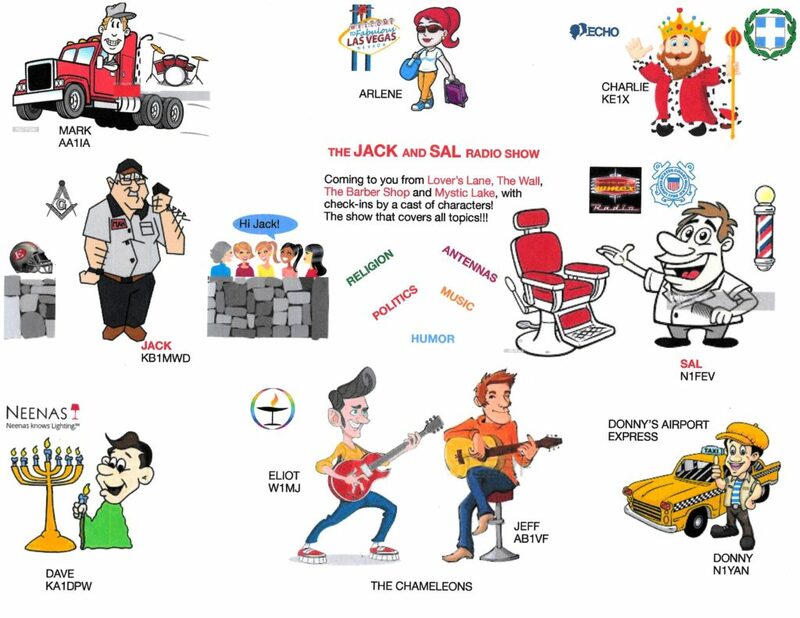 “The Jack and Sal Radio Show” – An artistic 04/64 listener named Ruth (that is all we know about her) has sent us this masterpiece of caricature, and provided this name for the commuting-time discussions on our flagship repeater. The Waltham Amateur Radio Association was founded in 1938. 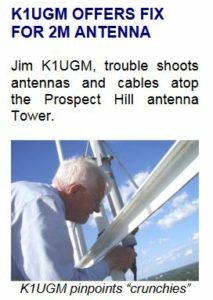 It presently operates 4 repeaters, all located on Prospect Hill in Waltham, MA. The club callsign is W1MHL. More.